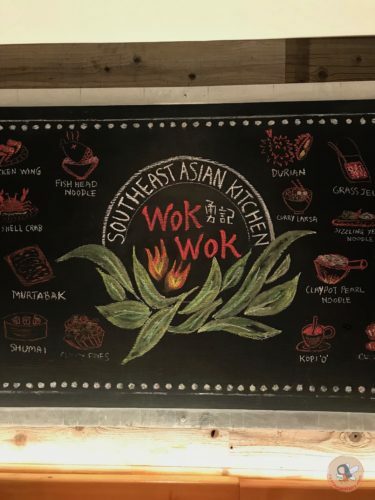 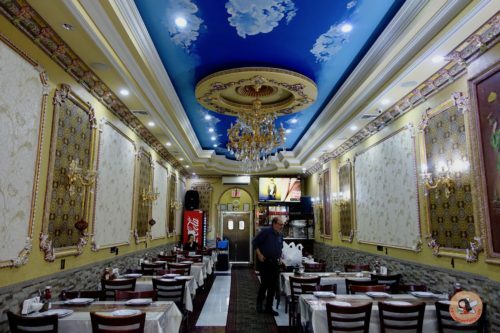 A recent article in the New York Times, highlighted some up and coming Chinese restaurants in Forest Hills which piqued my interest. 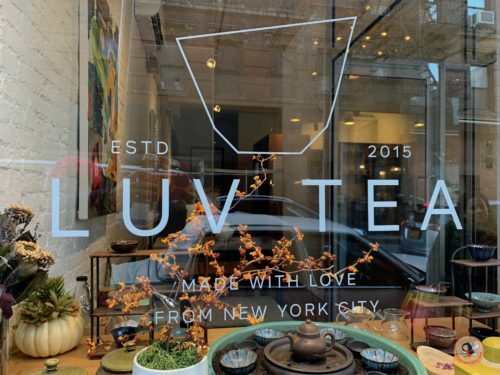 Luv Tea is a serene oasis in the West Village which offers a highly curated tea experience. 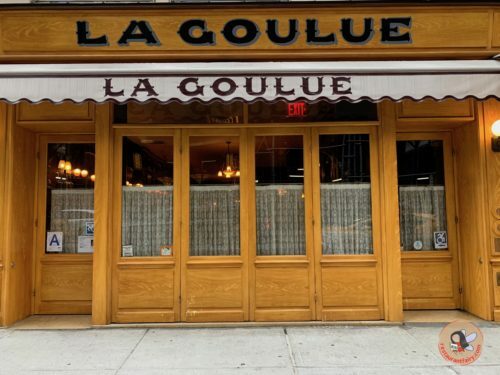 The second iteration of the classic French bistro, La Goulue continues to charm Upper East Siders and more with its authentic Parisian allure. 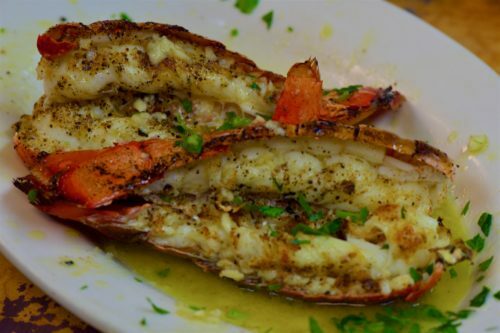 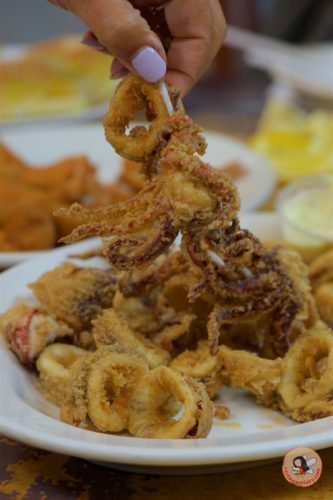 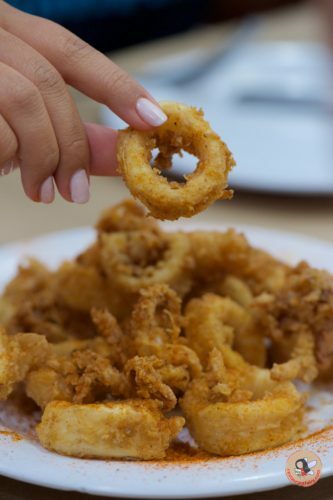 AbuQir – an Egyptian seafood spot might just be one of my favorite spots in Astoria. 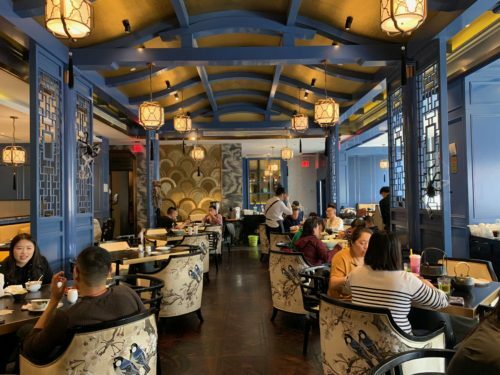 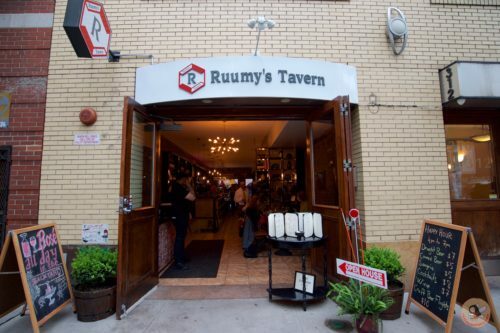 Sichuan food is all the rage in New York City now with several truly authentic spots in Queens that are worth a visit. 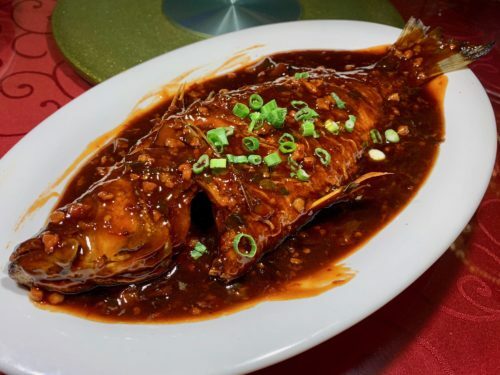 DaXi, is one of the newcomers amongst them. 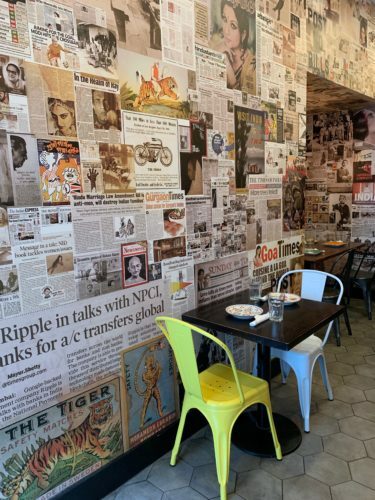 Housed on the second floor of the new world mall, DaXi is expansive with its bright, modern décor. 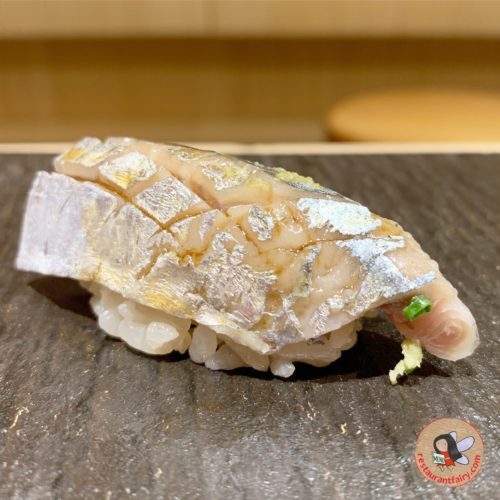 Chef Tatsuya Sekiguchi comes from a long lineage of chefs. 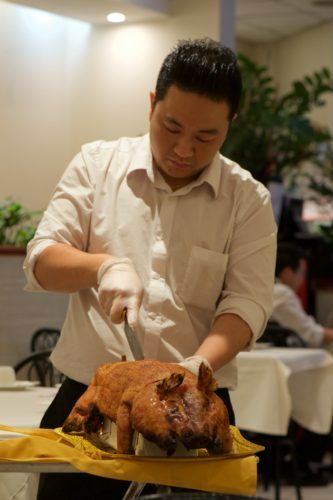 He began his initial training at his family owned restaurant Fukujuya, in Hasuda City which is a century old. 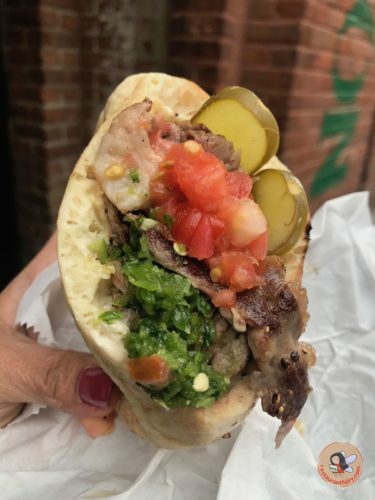 Miznon is a pita-centric spot opened in Chelsea Market recently. 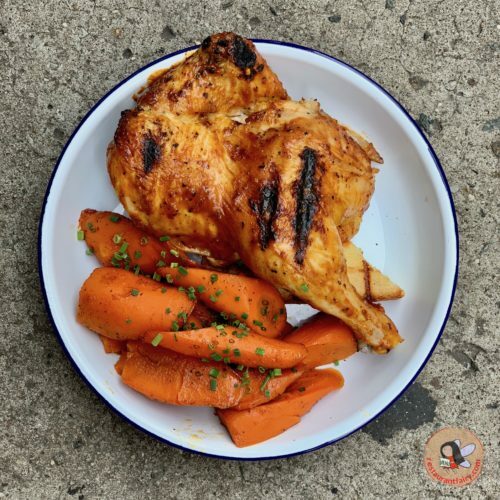 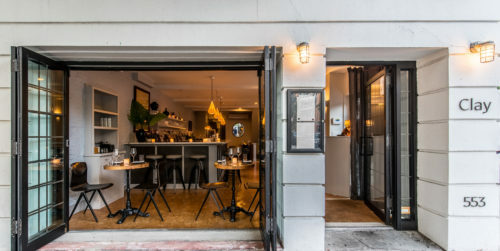 The brainchild of Chef Eyal Shani, one of Israel’s most famous Chefs, there are branches of this concept in Vienna and Paris. 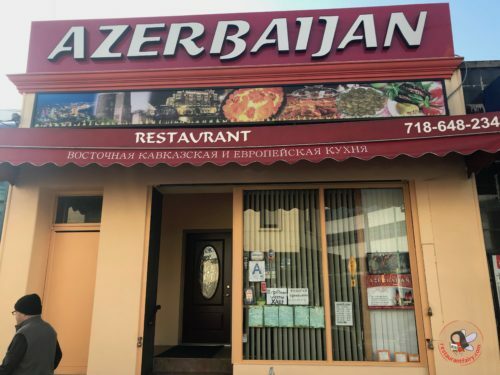 We chanced to eat at Azerbaijan House in Sheepshead Bay. 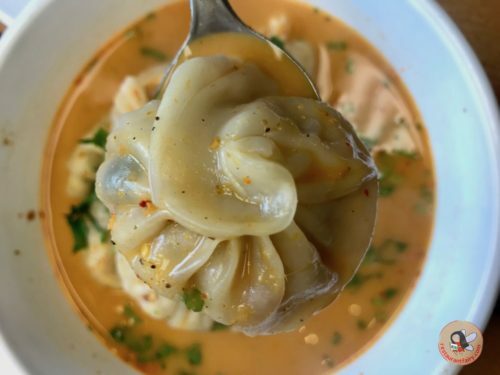 This spot serves Uzbek and European food too. 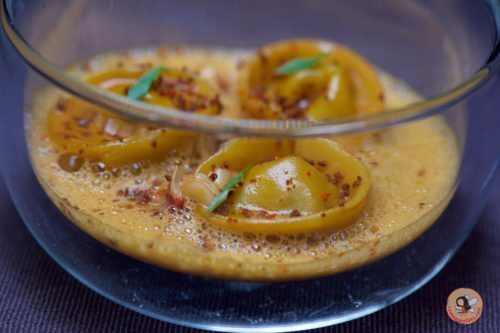 However we decided to stick to the Azerbaijani offerings. 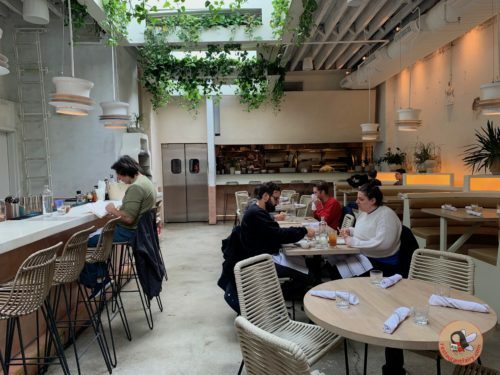 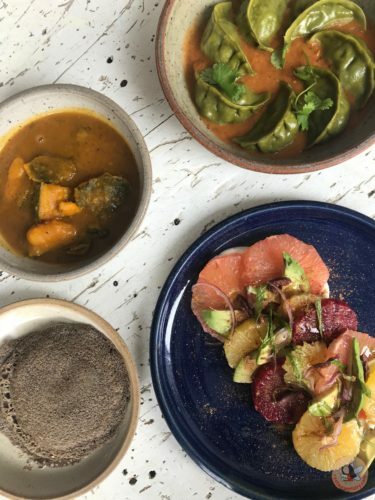 Vatan is surprisingly one of those transforming experiences in New York City. 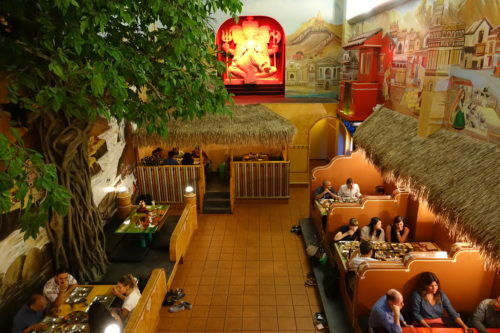 The distinctive door decorated by an Indian elephant beckons you to enter and be transported to a village in the Northwestern Indian state of Gujarat. 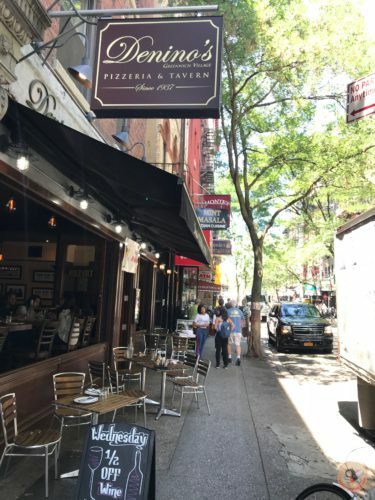 Denino’s, the iconic pizzeria established in Staten Island in 1937, is bringing its famous flavors to its outpost in Greenwich Village. 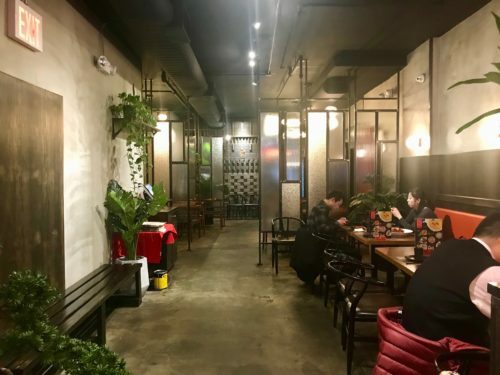 Alley 41 just might be one of the best Chinese restaurants I have eaten in recently. 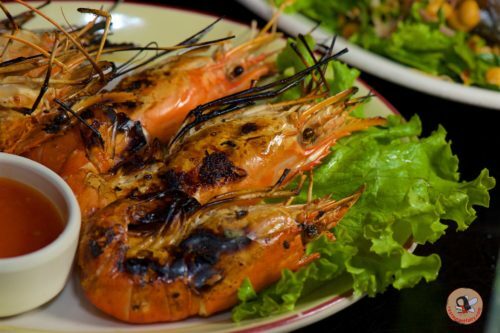 Chef Jaing comes with a host of accolades having won several master chef awards and a silver in the 2013 Top Chef.